I just love getting up close to luxury cars! Spinning them can be a mix of pure excitement and tough life. The BMW i8 and Tesla Model S are simply futuristic and a real game changer for the high-powered fleet. Both boast rechargeable battery packs, and come loaded with six figure price tags. They are also manufactured by the world’s technology intensive, forward looking brands.Beyond these factors, the all-plugin lavish sedan and hybrid sport coupe are significantly different. One can hold a pair of passengers and some luggage, while the other carries up to seven people including two aged 10 or younger.So when it comes to speed, acceleration and cost, which one is right for you? 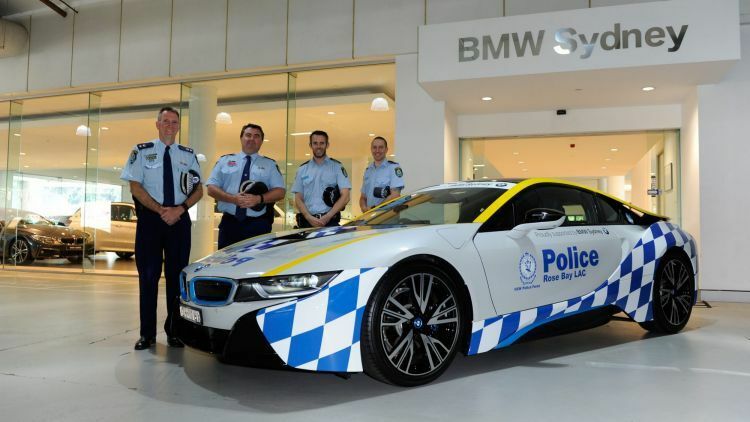 No Replies to "Tesla vs. BMW i8 for NSW Police investment"